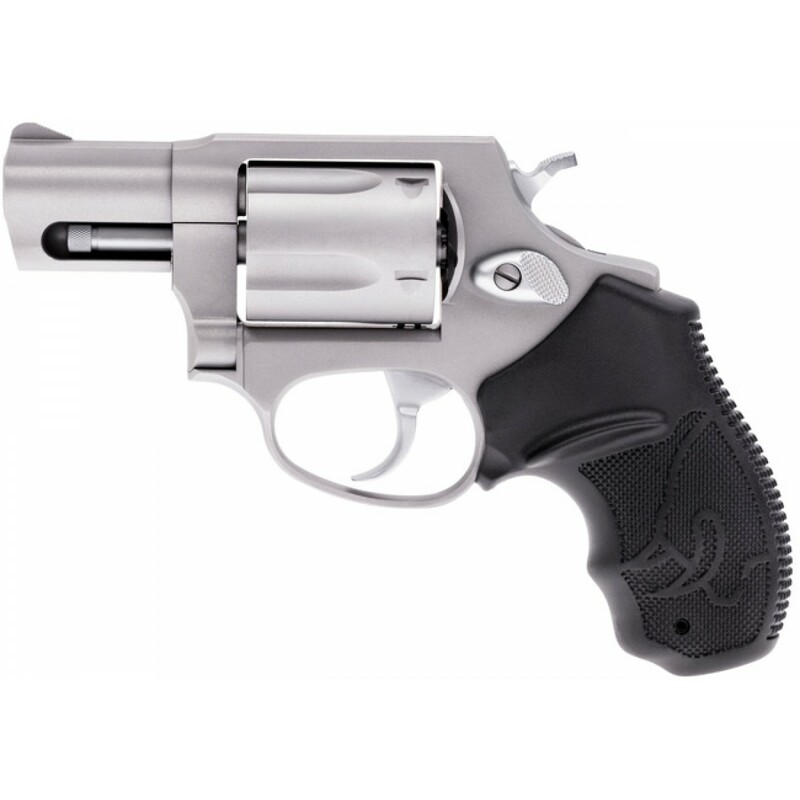 Made for the very serious business of self-preservation - the 605 is built to the Taurus Zero Tolerance standard - in design, fabrication, fit and performance. Meaning there is simply no tolerance for parts that do not perform as if someone's life depends on them. 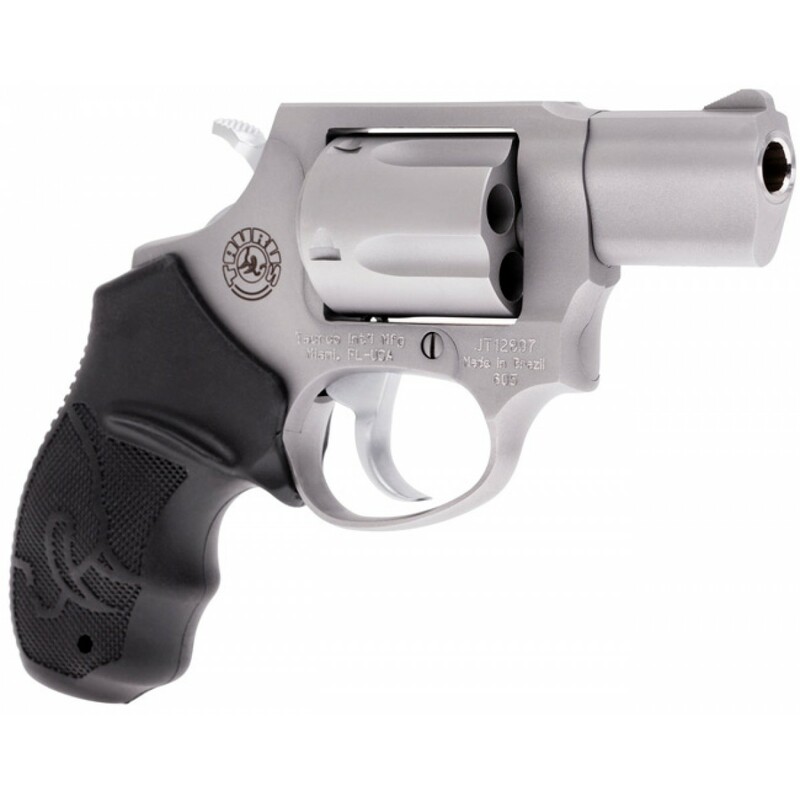 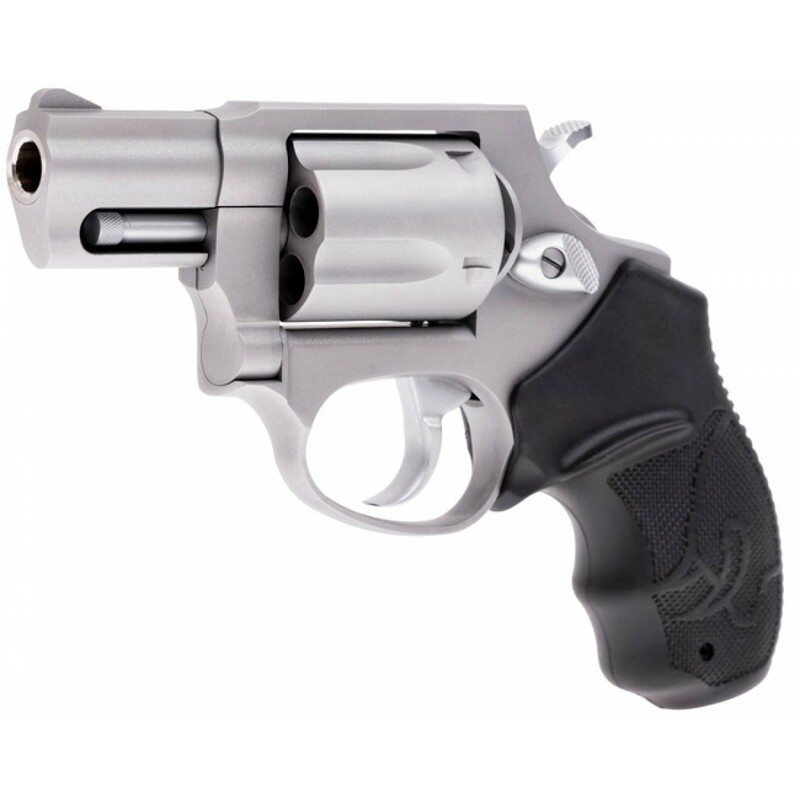 Using the powerful .357 Magnum ammo - this quick-draw revolver has plenty of muscle to back it up. 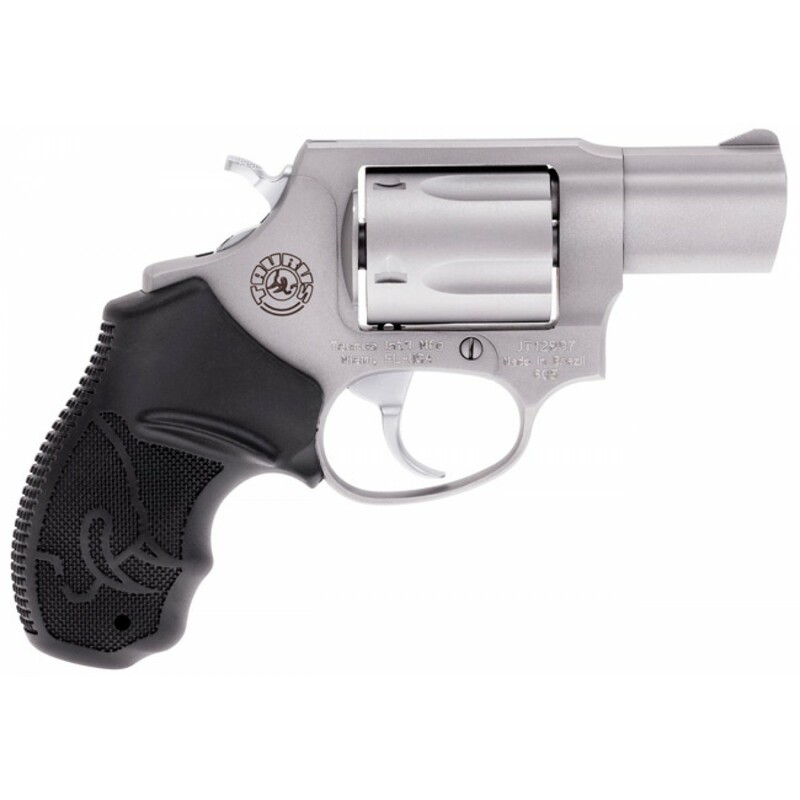 Features include fixed sights, crisp single-double action trigger and a transfer bar for added safety.